1. 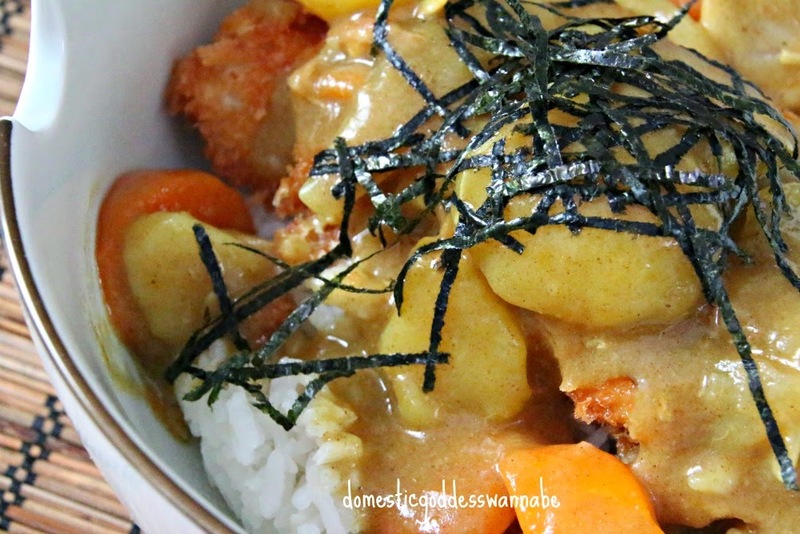 Start by dissolving one packet of dashi granules in 4 cups (2 liters) of hot water. Set this aside. 2. Saute the onion in a little olive oil. 3. Once the onions had softened a little, add the dashi stock and sake. 4. Simmer the onions for about 10 minutes. 5. Add the carrots, potatoes, and curry roux to the dashi stock. 6. Mix the curry roux into the stock, making sure that all the roux has dissolved, and allow the curry to simmer and thicken a little. 1. 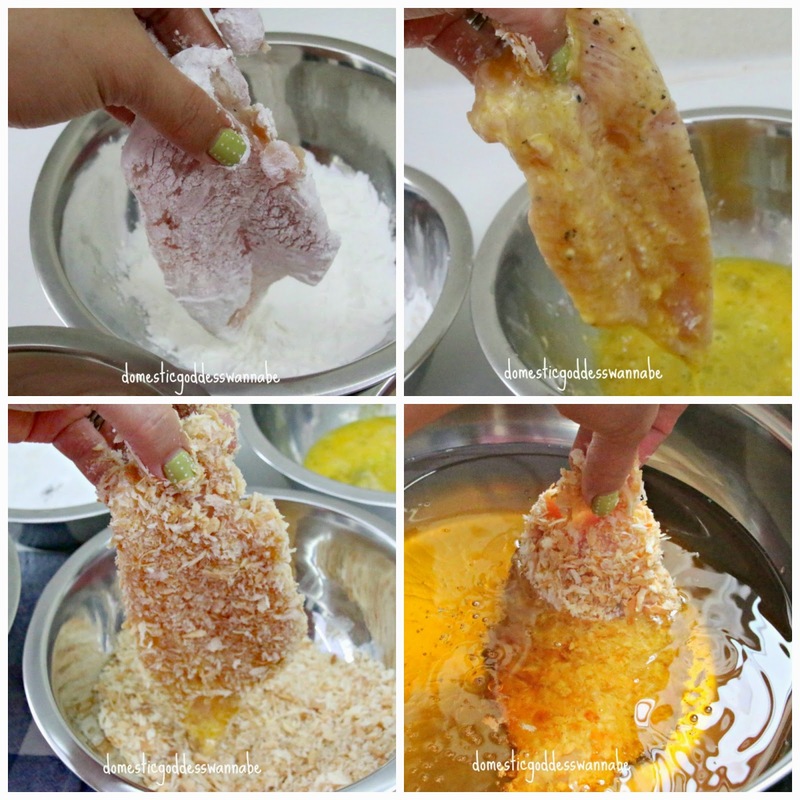 Make the chicken katsu by cutting each chicken breast into two parts horizontally and seasoning them with salt and pepper. 2. 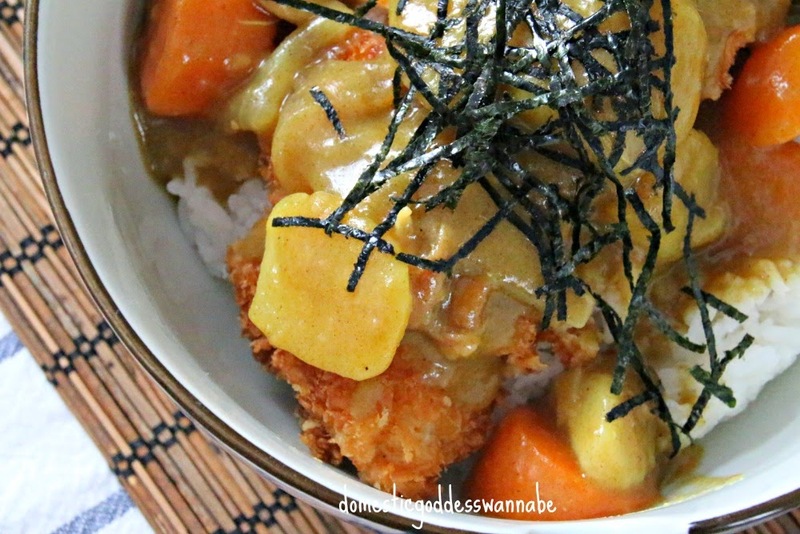 Cook the chicken katsu. For detailed pictures and instructions on how to do this, see here. 3. 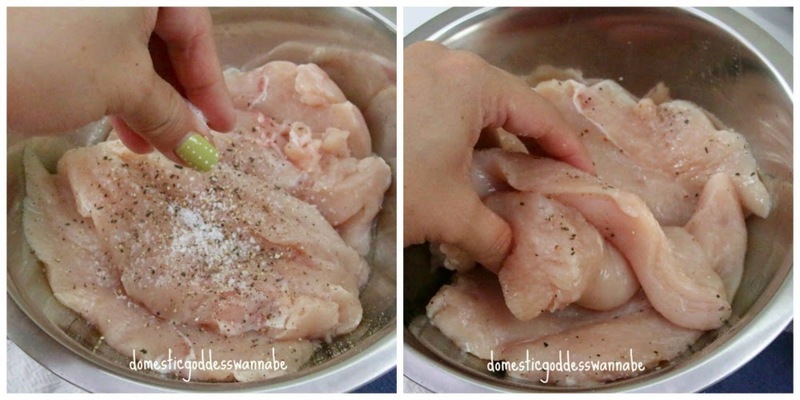 Cut the chicken and place the pieces on the rice. Ladle the curry and vegetables on top. 4. Garnish with shredded seaweed and serve immediately.